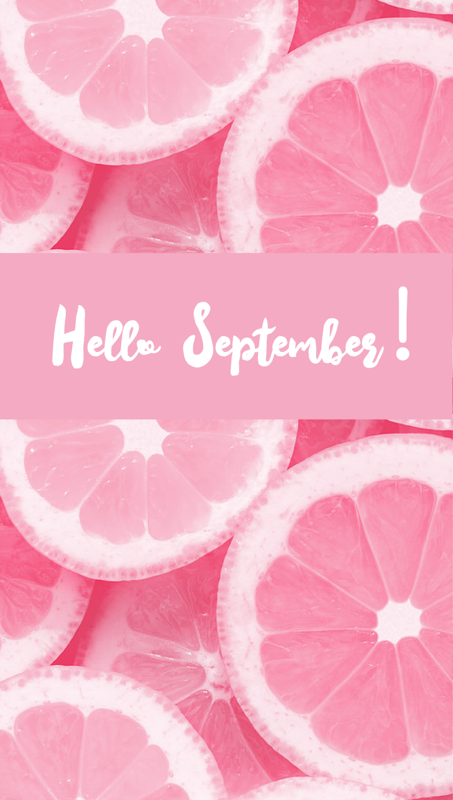 This month I am updating my blog to be a little more specific on what I really do offer and what content I will be sharing with you my lovely angle. At first I was all over the place, I was focusing on too many areas, food, fitness, fashion and family but from now on I will be sharing my passion mainly on FASHION. I hope you like this idea! 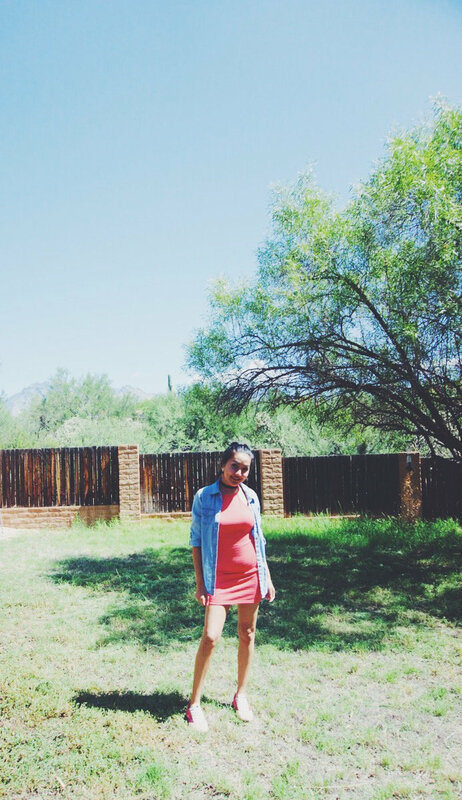 Your life is your own runway, am I right? But wait…all models, they still need some practice before the fashion show starts!! 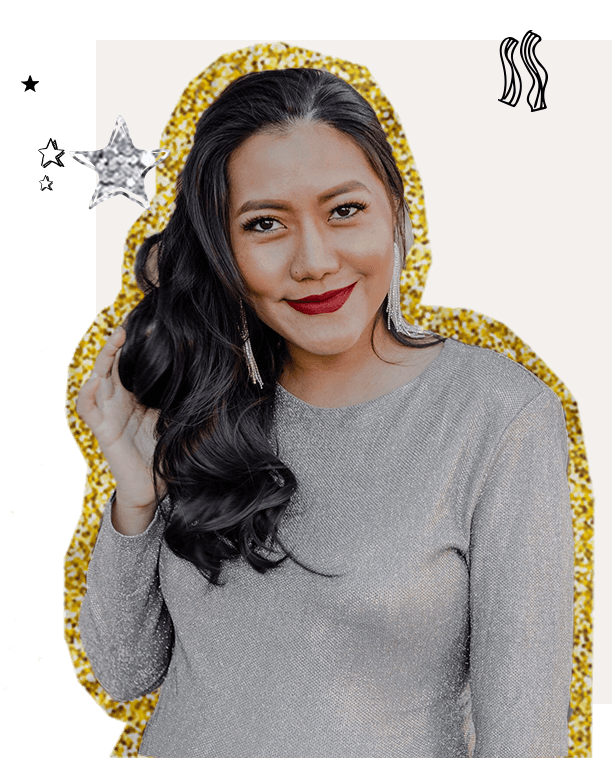 Since I’m obsessed with colors, I’m confident that I should be able to deliver the best of my knowledge on how to mix, match, combine, and coordinate colors for your outfits before you start your own runway hours. 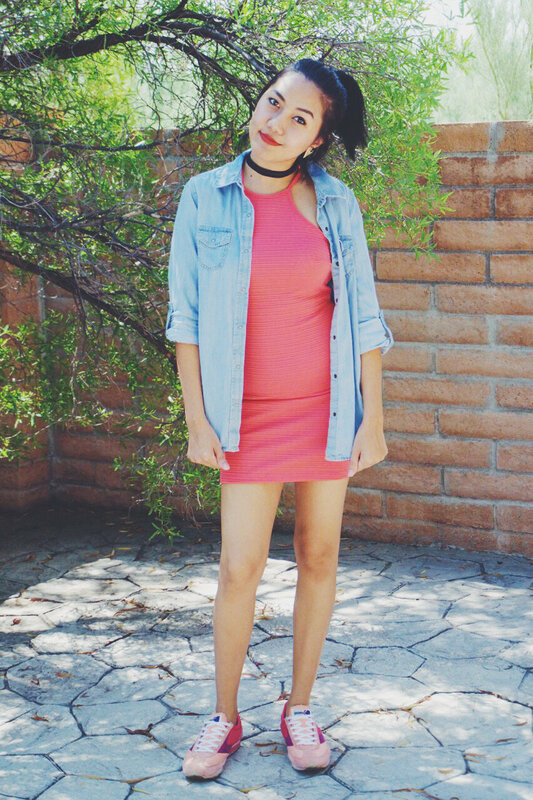 Style tips and advice that I think might benefit you, I will make sure to share with you on my blog too. Once in a while, I will have some surprises posts for you. Not a boring one, I promise! But the first surprise I have for you for being such an awesome reader, this month I am doing a GIVEAWAY! 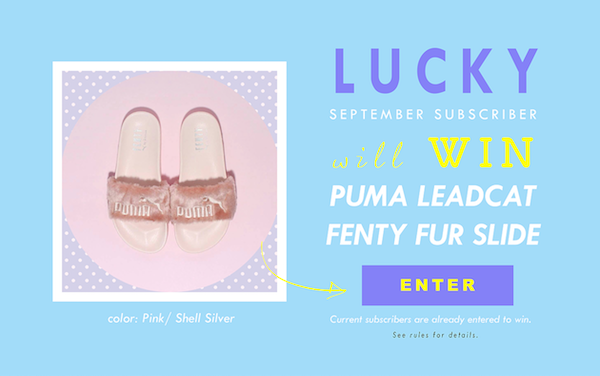 My LUCKY subscriber will receive one pair of “PUMA LEADCAT FENTY FUR SLIDE” sandals, it’s open for everyone, worldwide. All you need to do is to subscribe to my email list and answer two easy questions! To make sure you don’t miss this opportunity, click on the image below or right here to enter the giveaway. If you’re still not sure that you want to join this opportunity, let me hint to you how easy it is and why it’s worth your time. There are two simple steps that need to be done. First, enter your name and email address. Second, answer the two questions, what outfit will you wear with this #PUMAFURSLIDE? and what’s your shoe size? Isn’t that easy? The reason why it’s worth it is because you’ll be the first person I share my new blog post with. Every time I have the giveaway, like this one, I will be sure to let you know right away by sending an email straight into your inbox, how convenient is that? Be sure to give me your best email so I can reach you when I know that you’re the winner! One more important thing is to follow me on Instagram and Facebook @thevibescloset I will announce the winner there too. Let me know what you would like for the next month giveaway! I know you’ll WIN! Good luck my love! 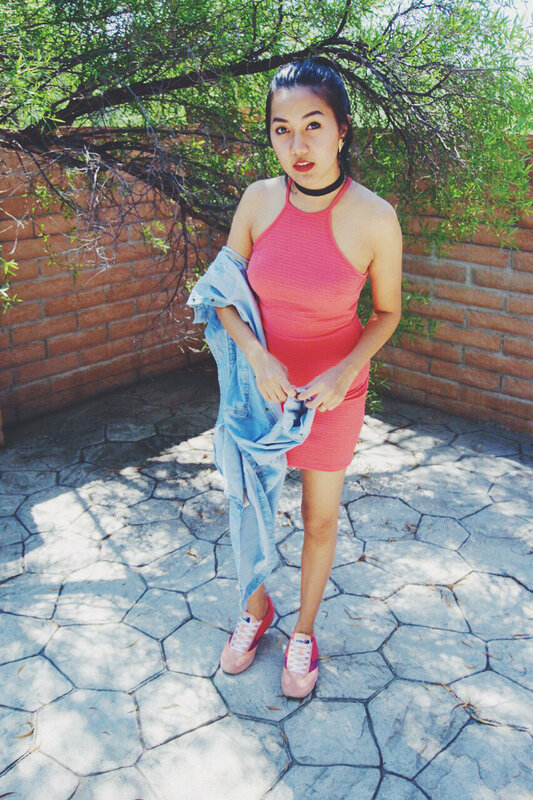 Lately, I found myself wearing a pair of sneakers and a dress for almost any occasion. I guess, it’s because of how easy it is to put them on and how comfortable you are when wearing them, thats what makes me always go back to these two items. If you love to have the comfortable feeling all day long, you won’t regret pairing these two pieces together. Today I have some ideas to share with you and I hope you like them! DAY 6: A CUP OF TEA, PLEASE?